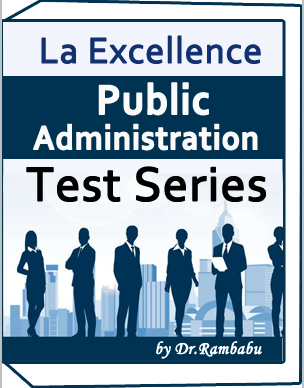 LA-EXCELLENCE-Test Series -Public Administration by Dr.Rambabu is described test series in pdf notes available. 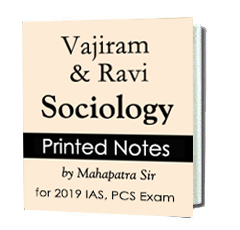 Thi notes are best for UPSC exam preparation. 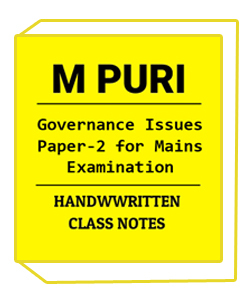 This note is included all the important topic according to Public Administration. 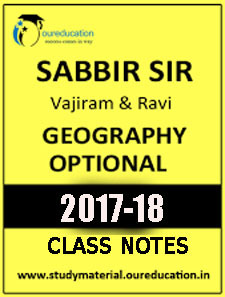 The author is Dr. Rambabu best and experience teaching in the Public sector. LA-EXCELLENCE-Test Series -Public Administration by Dr.Rambabu details given below,. This test series is the total number of 8. Every session one to one available with the teacher. This test series is evaluation time 15days. 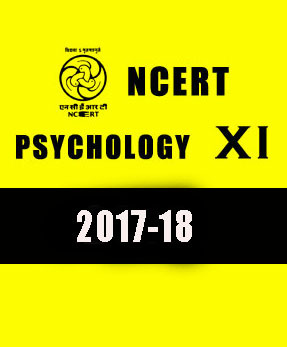 This test series is cover all the topic of Public Administration.